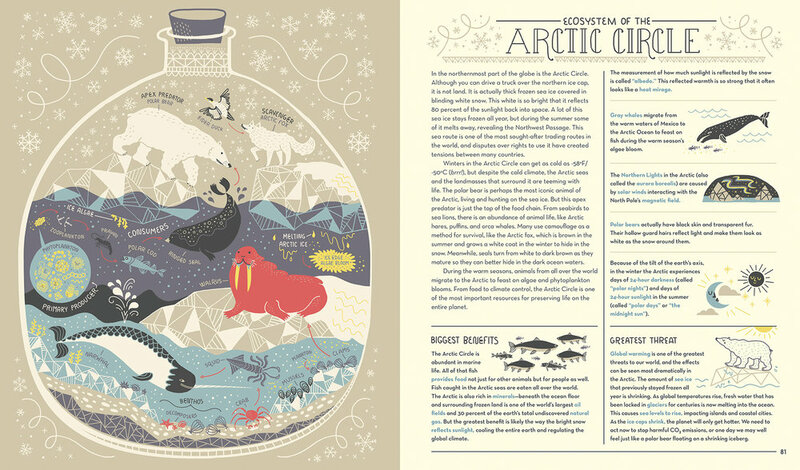 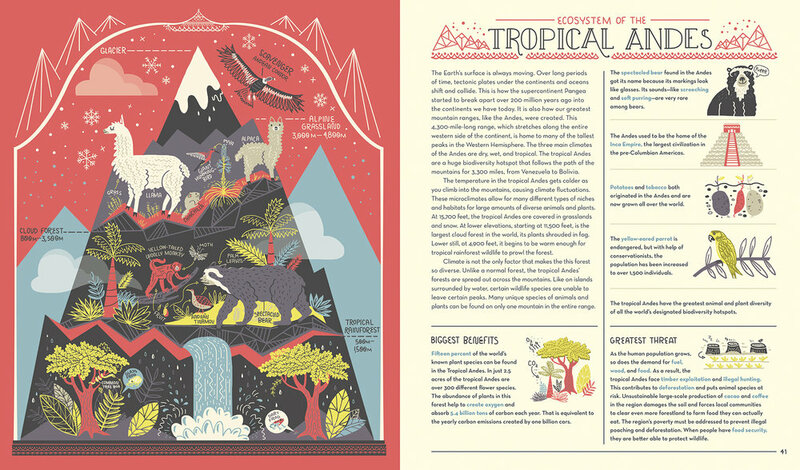 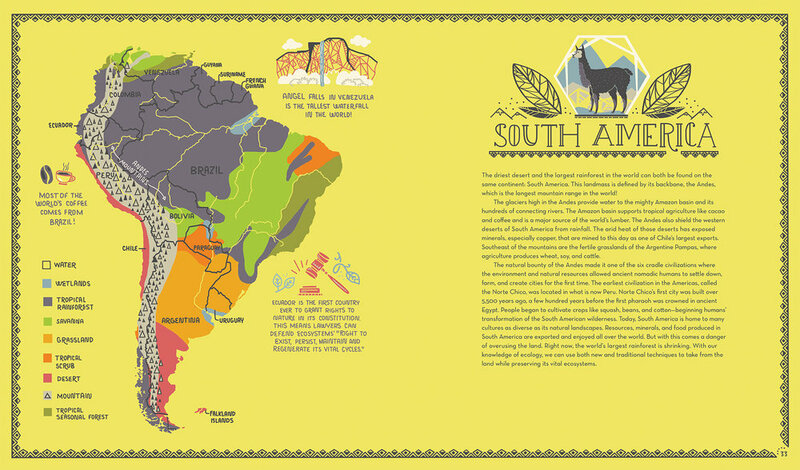 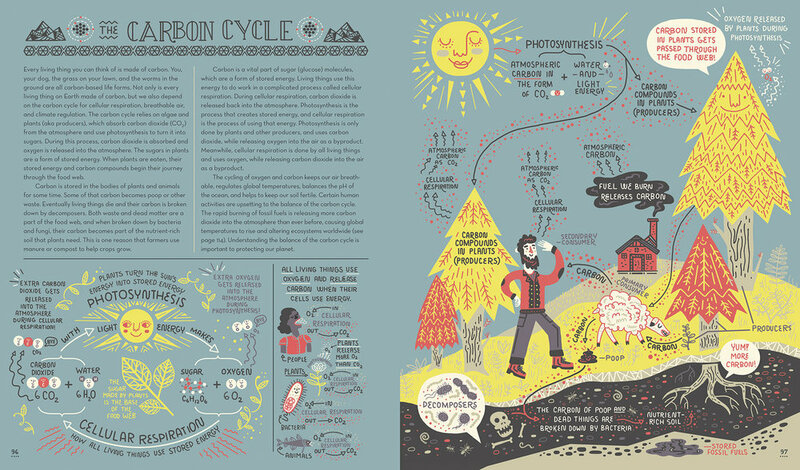 An illustrated journey through the world's ecosystems. 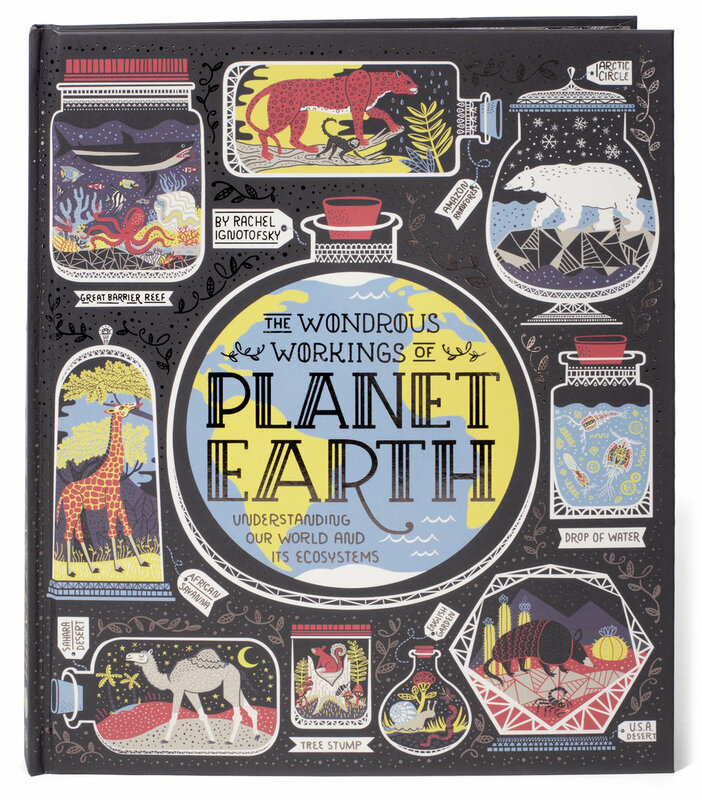 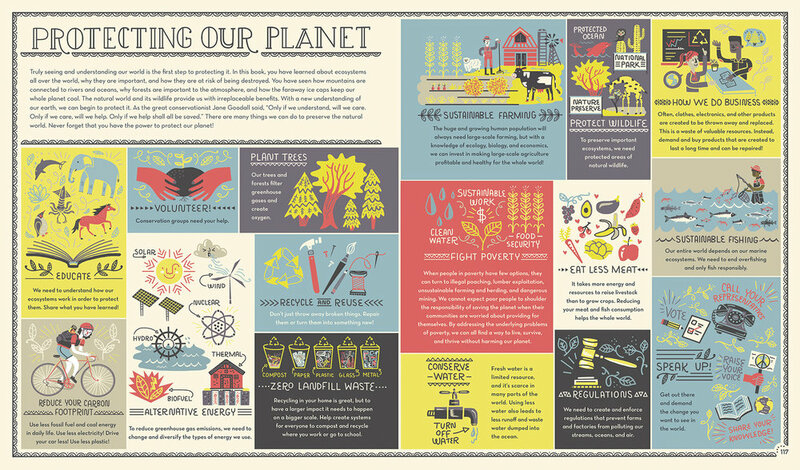 This book explains how our planet works, from its diverse ecosystems and their inhabitants, to the levels of ecology, the importance of biodiversity, the carbon cycle, weather cycles, and more. 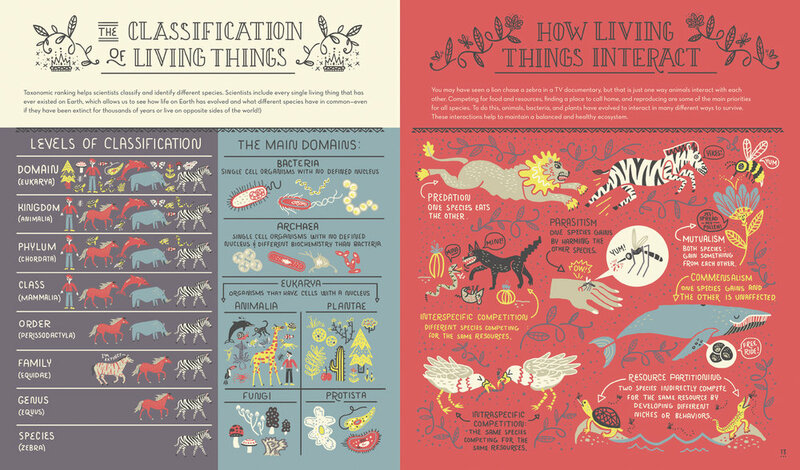 Rachel Ignotofsky is a Kansas City based designer and illustrator with a passion for making information accessible and fun. 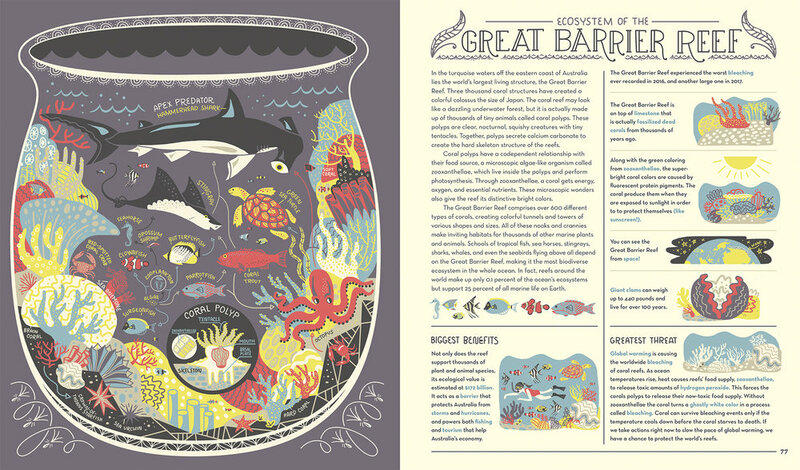 She has a passion for science, history and making you laugh.